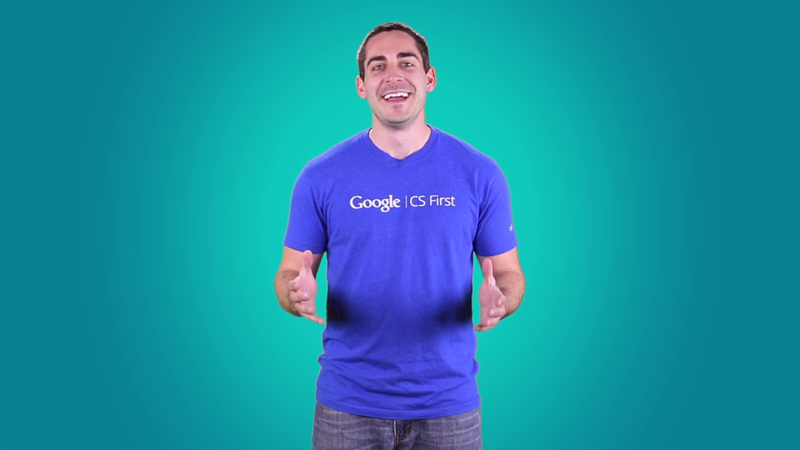 It's time for activity 4 of Google CS First Sports. In this activity, you'll imagine a fitness gadget and the features it might have. Fitness gadgets motivate people to sit less, move more, and get some exercise. The gadget can be worn anywhere like on a person's head, wrist, arm, or shoes. Over the next few videos, you'll learn how to bring your fitness gadget to market by creating a commercial to persuade your family and friends to purchase one. As you build this project, you'll also learn about an important computer science concept called modularization. When you modularize something, you break it down into smaller pieces called modules. Computer scientists use modularization, or modular programming, to simplify programs by breaking them into smaller sub-programs. When the modules are joined together, they make up finished products like jigsaw puzzles and LEGO creations. Check out this sweet video on how modularization is used to create customizable smart watches. Modularization allowed the computer scientist on the Blocks team to work with small parts of the larger product's code one section at a time. The code for the GPS module was separate from the code for the heart rate module. By writing code for each section separately, the team is able to find and fix problems by testing each part individually before shipping the product to millions of consumers. You will use modularization in a similar way to craft a commercial for your fitness gadget. By breaking down your commercial into smaller sub-programs, you'll gain a better understanding of how some of the world's top fitness companies persuade customers to buy their products. To do this, you will use broadcast blocks throughout the project to add features to your fitness gadget commercial. Think about how you'd like a fitness gadget to improve your performance. What amazing things can you imagine? Will your gadget turn your data into powerful information by showing you how to become a more efficient cyclist? Improving your hand-eye coordination in boxing? Or tracking how much yardage you cover with each swimming stroke? This example project advertises a gadget called the Sportswatch 9000. Most fitness gadgets fit into one of these four categories: headwear, eyewear, wristwear, and footwear. Choose one of these starter projects to begin your fitness gadget commercial. And sign in to save your work. First, pick the Android sprite that will introduce and demonstrate your product. Then, delete the other sprite. The showcase sprite will be used to showcase your product at the end of the commercial. Alright, here's the game plan: First, choose a starter project. Then, select an a Android sprite and delete the other sprite.